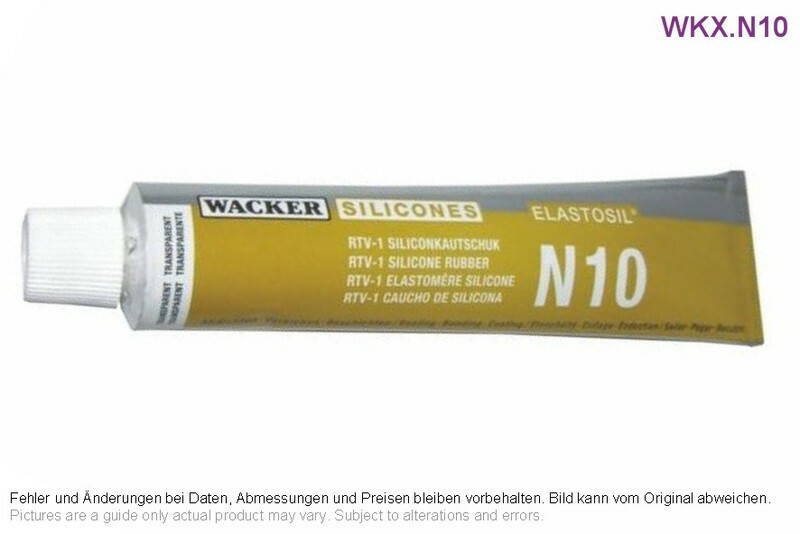 ELASTOSIL® N10 is a flowable silicone sealant which cures at room temperature under influence of atmospheric moisture. Application: Multipurpose grade for bonding, sealing and potting e.g in electronic applications. These figures are only intended as a guide.